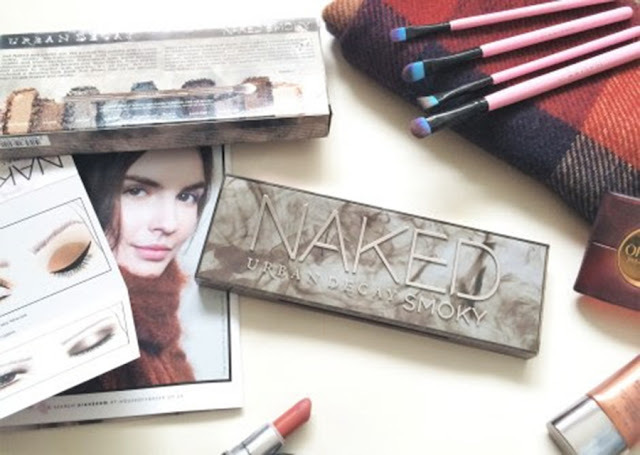 I’ve finally took the plunge and bought my first Urban Decay Naked palette: Smoky. This palette is the definition of beauty. 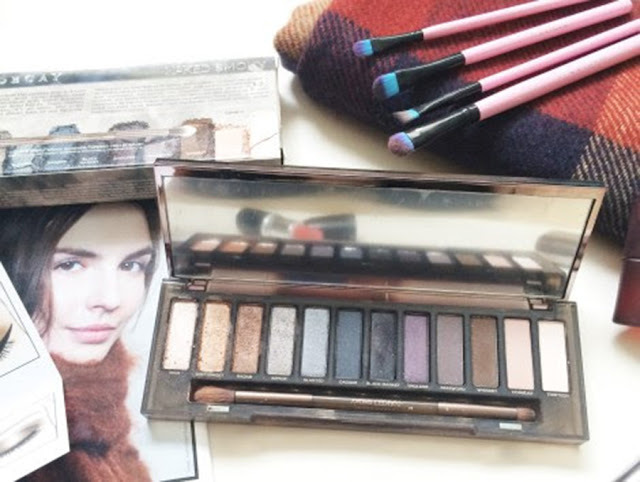 It features 12 eyeshadows with a mix of warm and cool tones to create a subtle daytime look as well as intense smoky eyes. Teamed up with Spectrum brushes. I’m not gonna lie, this was definitely an impulse buy after hearing so many of my blogger babes recommending me it! I’ve always lusted over their palettes but never thought much into buying one, ’till this gem was released. So after using it a couple of times with my new Spectrum Collection brushes – here are my first impressions. So for starters, I love the packaging, its definitely the best out of the other Naked palettes. Like most girls, I looked into peoples thoughts on this and I did feel like I was missing out BIG time, The first 3 shadows specifically drew me in (listed below), I just love the shimmer and I just feel this palette has it all in one. I’ve only used this palette three times, so this is kind of more of a first impression. The palette comes with a double ended smoky smudger/tapered crease brush but I felt I needed a couple more brushes for the amount of shadows. Spectrum Collections offer a gorgeous range of plush brushes that look pretty as well as doing the job effortlessly. I picked up Flat definer, Precision Crease, Stubby Shader and Oval Concealer. As the palette comes with a couple of step by step eye looks, I used these brushes for the different shadows and I was literally amazed how easy it was to do. I’m no expert when it comes to eyeshadows, and I can honestly say this palette is perfect if you wanna up your game. I used the Precision Crease to apply High and Thirteen. The stubby Shader for Radar and Whiskey. And the other two brushes were for finishing touches of other shades. 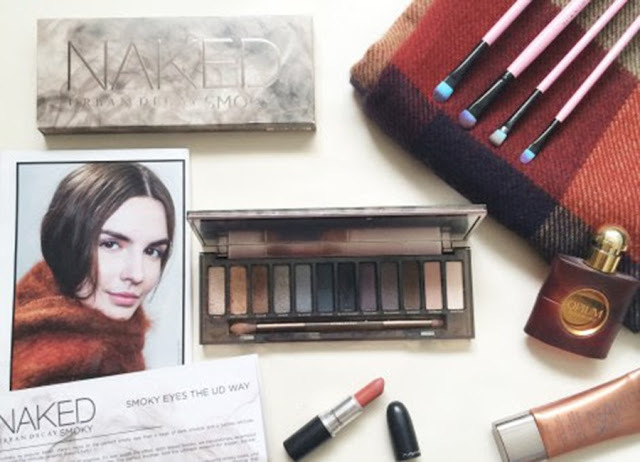 This is definitely THE Autumn palette, don’t you think? Make sure you head over to Bethany's blog and say hello!